If you do not receive your monthly benefit check by the tenth day of the month following the issue date (e.g. 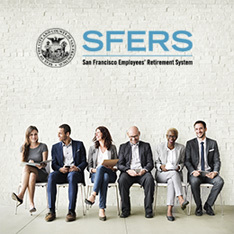 August 10th if it is your July 31st check), contact the Retirement System by phone at (415) 487-7000, or by email at sfersconnect@sfgov.org to report the check lost or stolen. 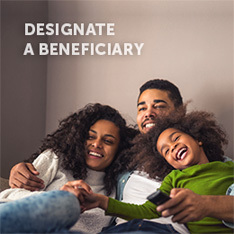 If you do not deposit a monthly benefit check within 60 days from the date of the check, the bank may not accept it for deposit. 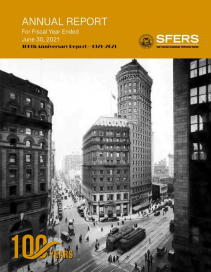 In order to re-validate the check, visit our office in person at 1145 Market Street, 5th Floor any time Monday through Friday between 8:00 am and 4:30 pm and a SFERS employee will stamp the check as valid (picture ID is required). 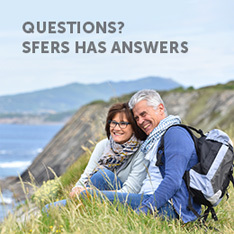 If you are unable to visit our office in person, contact the Retirement System at the phone number listed above for instructions.